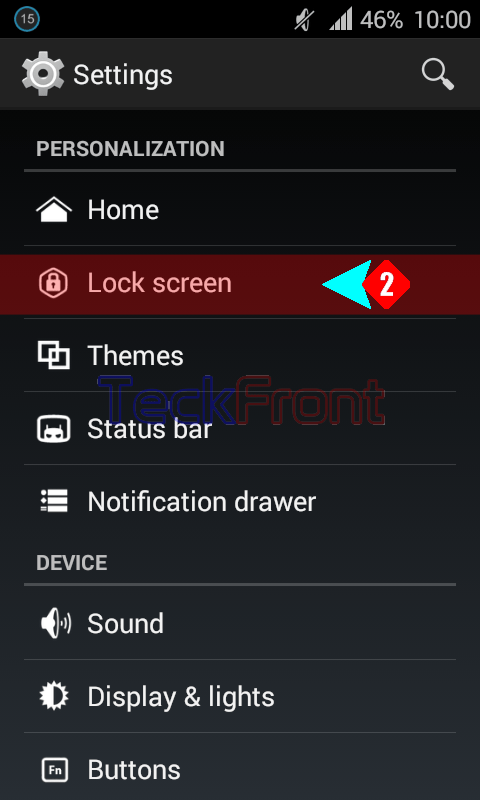 How to Set Instant Screen Lock with Power Button in Android 4.4.4 KitKat Phone? 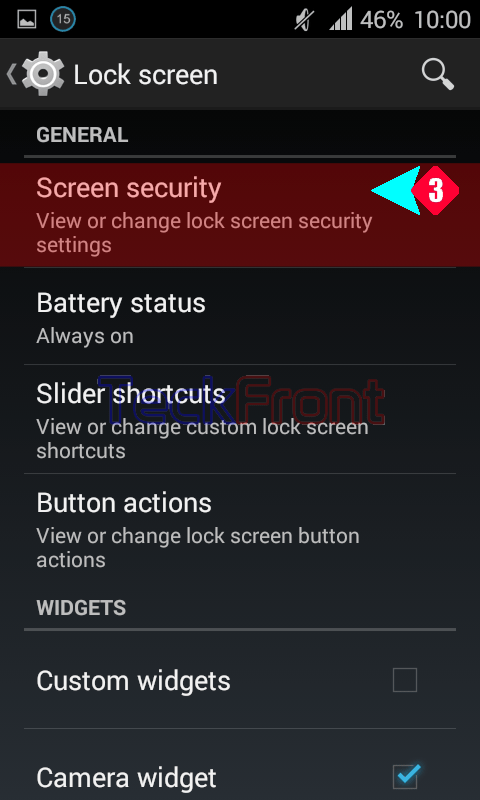 It is wise step to set ‘Power’ button to lock your screen of your Android 4.4.4 KitKat phone, instantly, by just one press of it. It would be much easier to lock screen of your phone, instantly, than waiting for a while to lock, automatically. It would also help you to save, unnecessary, battery drain and to avoid pressing of any app, accidently, when the screen is not locked and the phone is put in your pocket or purse. Command Line: Settings > Screen lock – PERSONLIZATION > Screen security – GENERAL > Power buttons instantly locks. 1: Tap ‘Settings’ to open up the Settings screen of your Android 4.4.4 KitKat phone. 2: Tap the ‘Lock screen’ under the PERSONALIZATION. 3: At the ‘Lock screen’ screen, tap the ‘Screen security’ under the GENERAL. 4: At the ‘Screen security’ screen, see the status of ‘Power button instantly locks’ is unchecked, i.e. disabled. It means at present, pressing the ‘Power’ button will not lock the screen, instantly. 5: Tap the ‘Power button instantly locks’ to check and enable. Now, when you will press the ‘Power’ button, it will lock the screen of your phone, instantly. 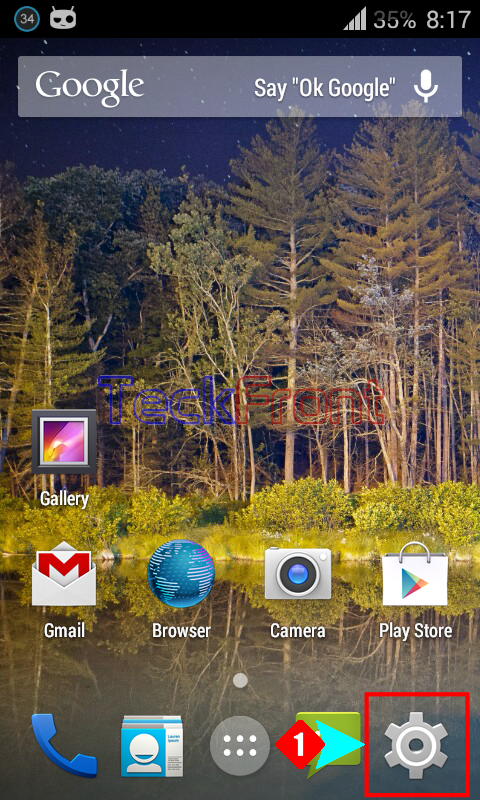 Newer How to Add Power Control Widget to Home Screen of Android 4.4.4 KitKat Phone? Older How to Set ‘When to Day Dream’ in Android 4.4.4 KitKat Phone?